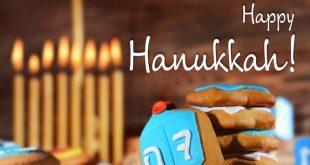 Have you ever wanted to wish your Jewish friends a happy holiday, but maybe you weren’t sure if the upcoming Jewish holiday even was a happy one? You are not alone. 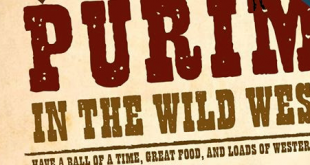 Chabad of Spokane County invites the community to join in its Purim celebration on March 24. Chabad of Spokane County is inviting the Spokane area community to join them in a Purim event on March 5. 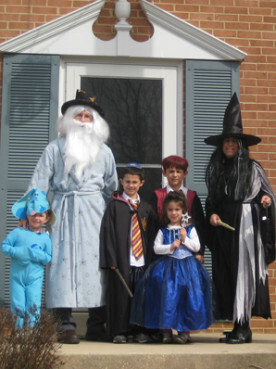 Debby Levitt’s four children are dressing up big time for Purim, one of the more raucous of Jewish holidays, which begins on Saturday (Feb. 23) this year. Commemorating Queen Esther’s brave and successful efforts to save the Jews of Persia from extermination, Purim calls on Jews to rejoice in costume and to give goodies to neighbors and friends.